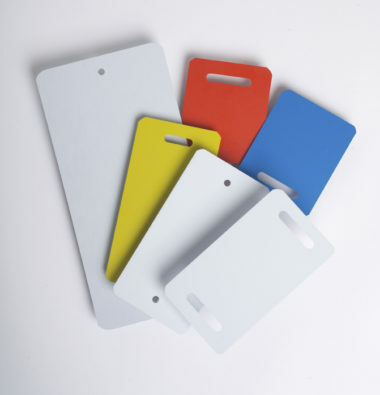 Our industrial quality plastic tags are ideal for marking products that are difficult to label. Available in various sizes and colours and printed to your design. The tags are suitable for use in harsh environments with plastic particularly suited to outdoor use. 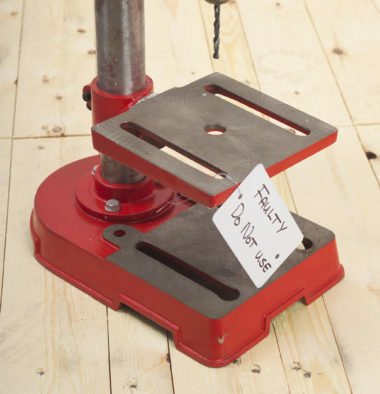 Tags can be sequentially numbered, barcoded or stamped to your design. Please contact the sales office for prices & further details. Warehouse Plastic Labels and Tags.